Contadina: A new kitchen staple for every "Domestic Goddess-Wannabee." Woman of the fields, translated in Italian in one words as "contadina." A woman who is very particular and discriminating about the quality of ingredients she uses for the home-cooked meals she lovingly prepares. No one more renowned can ever be equated to that word than the food writer and television personality, Nigella Lawson, whom reflects that very ideal through her food philosophy. 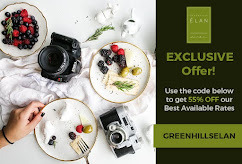 Both Nigella and Contadina have been ecstatically awaited for by foodies and food writers alike since the news broke in that both will be brought and launched in Manila. 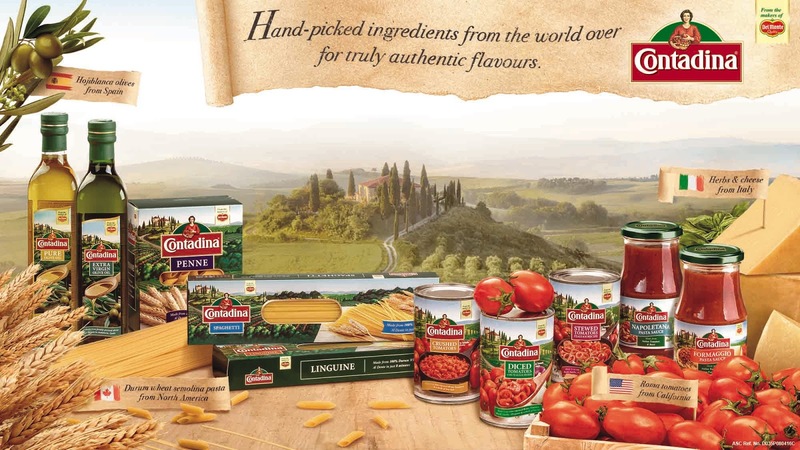 Contadina, is a range of premium products known for its authentic Mediterranean heritage is the latest addition to Del Monte Philippines’ portfolio. At the event hosted by Sam Oh, Nigella talked about how she loved trying out the products with her own recipe. You can really tell how passionate and the kind of eater she is as she told us the list of all the Filipino dishes she was able to try during her short stay here in Manila. I love how appreciative she was of our hospitable culture and how she loved Filipino food like adobo, puto and leche flan. The quality that Contadina brings lies in its ingredients’ origins — olive oils made with Hojiblanca olives, handpicked from the groves of Andalucia, Spain, canned tomatoes made with sweet, luscious Roma Tomatoes from the fields of California, pasta made with 100% Canadian Durum Wheat Semolina known for its fine texture and creamy color straight from the western prairie provinces of Canada, and pasta sauces using authentic Grana Padano cheese and Italian herbs creating a very fresh and flavourful taste that can only be expected from a true Italian-made sauce. Also featured were the cooking skills of celebrities and chefs, Daphne O. Paez, Stephanie Zubiri and JP Anglo of Sarsa Kitchen. Each of them were given 40 minutes to prepare a Contadina dish of their choice, may probably came from any of Nigella's recipe books. All the guests were divided into three teams, which were led by the featured celebrity cook and chefs. From the fishbowl I picked Chef JP Anglo's name and eventually became part of his cooking team. Above, Sam Oh interviews Chef JP Anglo about his pasta dish, with her is Nigella, giving her impression of Chef Jayps' modern Filipino take on Pasta with Squid. Together with Chef JP and the team members is Chef Khalel Chan of Raintree Restuarants, helping out in the preparations. Making the squid confit, with sharp flavors from lemongrass and lemon. Here Contadina Olive Oil is used. The Pomodoro made by Team JP, which has Contadina Napolenata Pasta Sauce and olive oil. Chef JP plating the team's dish. Thus, I do believe that Contadina is perfect for every culinary enthusiasts who bring passion into their cooking - those who understand that the rich and authentic medley of flavors can only come from the finest ingredients. It’s not fancy techniques or a huge amount of components that make the dish. Her partnership with the Contadina brand is premised on a single proposition: “For my cooking, I have no secret ingredients. I make sure I use the ingredients that are best for me. That’s why I’m proud to be partnering with Contadina. Contadina products, are said to come out in the market by October, but here is a treat for you my dear readers. 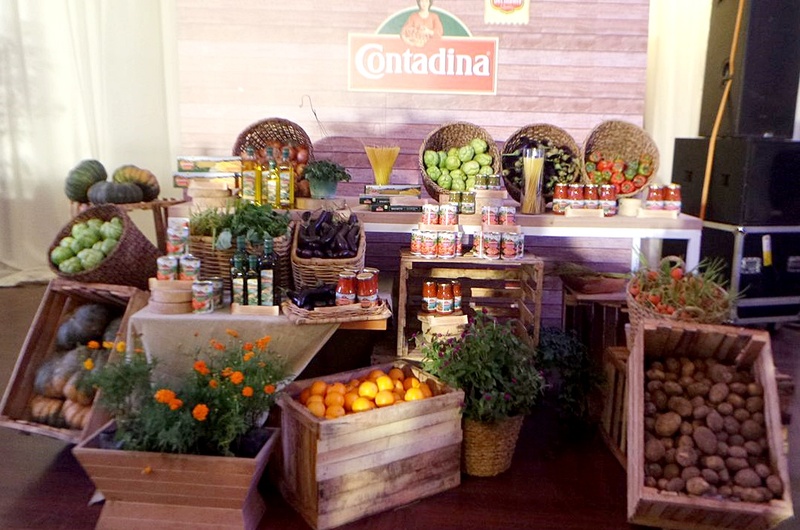 You can have a taste of some Contadina products before it hit the shelves of supermarkets. I know you want these! You can! Only if you follow these simple steps below. Step 3. Like my FB blog post (about this). Step 4. Comment below, answering this question? Also, on your comment, kindly include your full name and contact number. Why do love cooking for your loved ones? However, Manila-based readers are only allowed, for I will be shipping this out for free. 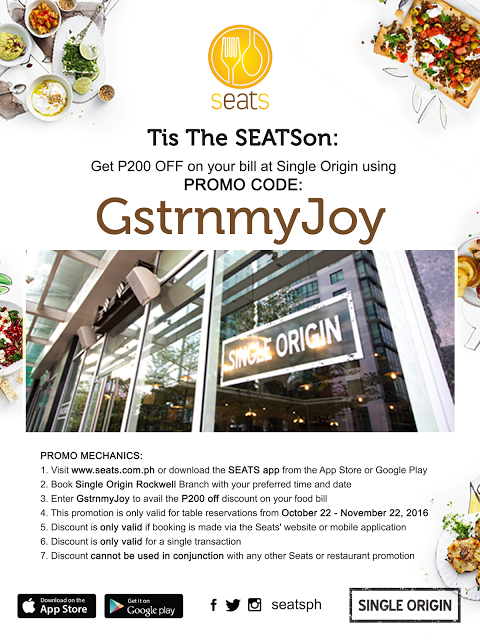 This will only run until September 25, 2016 and one winner with the best answer will be picked and the winner's name will be announced on Sept. 26, 2016. Are you excited as i am to give these away? 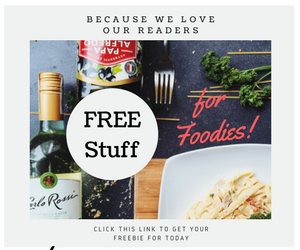 More foodie surprises will be included in the package too, so join now! I know Nigella as a good cook. Like her she cooks for her children with love. I love cooking for my family because I know they will be healthy. I love cooking for my loved ones because it is my way of expressing how much I care, love and give it all to them. I give all my time, creativity and passion in cooking just to make my loved ones happy and delighted! Hey Ruby! 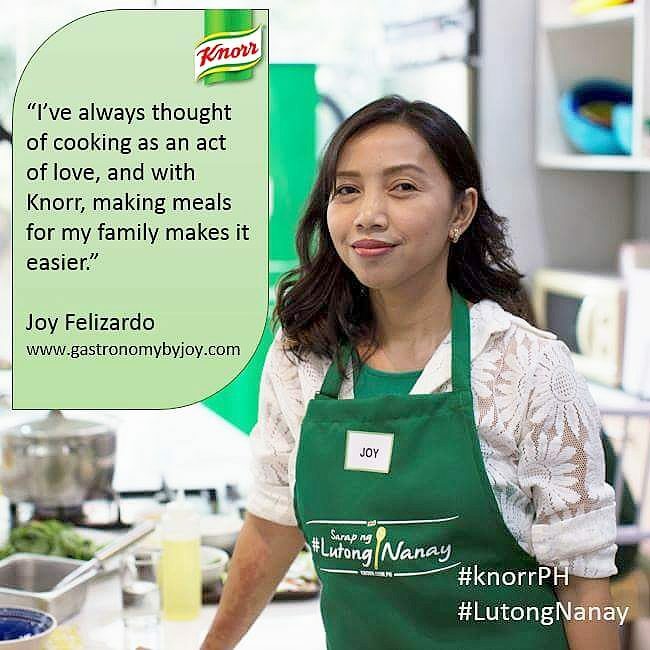 Your family is so blessed to have you:) Keep on Cooking and Loving! I am all about what's best for my family, their health is of utmost importance to me. I'd rather keep them from getting sick. It's not about how you take care of them while they're sick, it's how well you take care of them that they don't get sick at all. Cooking for them ensures that their meals are clean, safe and healthy to eat. Congratulations! I love your comment Anne V., and I couldn't have said it any better. Please wait for my email. Thanks for joining! I love cooking healthy, nutritious and sumptuous food for my loved ones because it is a way of telling them how special they are. Whatever food they asked for, it will be granted and I'll make it sure that the food I prepared has ingredients full of love and that's what cooking is all about.